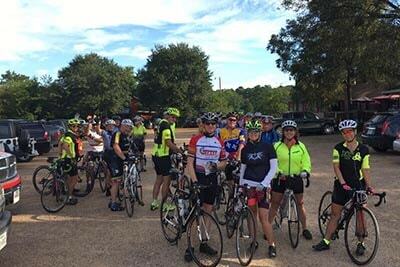 Each week Tyler Bicycle Club offers sponsored and unsponsored rides through East Texas. Improve your skills and endurance by joining our Club!  Whether you are just starting out or are a seasoned veteran, we have an activity for you. 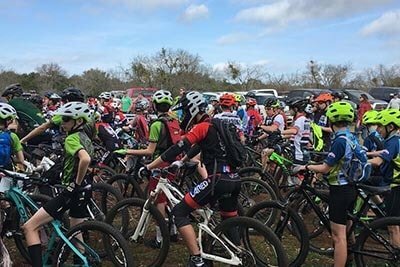 The members of the Tyler Bicycle Club have come together with a common passion for cycling, and have built a community based on support for one another. Join us as we build the greater cycling community by promoting bicycling for fun, fitness, and transportation based on quality of life and support for one another. 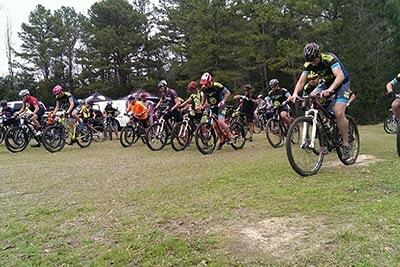 We love to ride our bikes, help our fellow members become better cyclists and give back to the community through volunteering, service projects and generally being proactive, strong members of the towns we live and ride in! If this sounds like the type of club your company might like to partner with, read on! 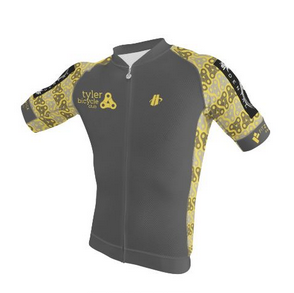 The Tyler Bicycle Club is comprised of cycling enthusiasts and volunteers who support the cycling community. 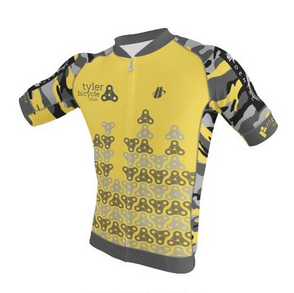 Club members are eager to help new riders experience the joys of bicycling in our community. Visitors are always welcome on our weekly rides!